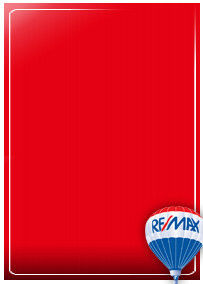 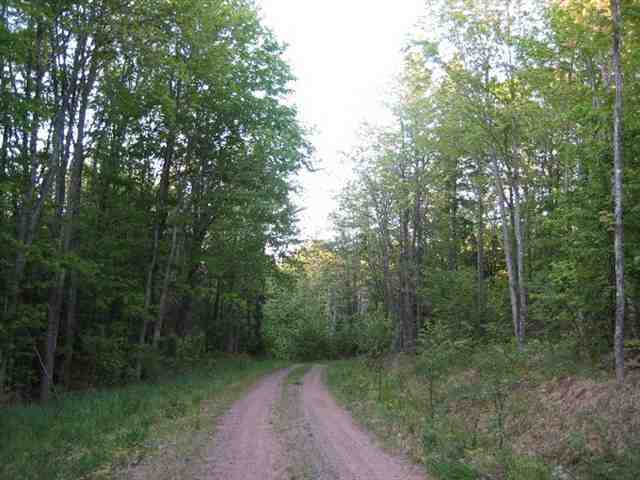 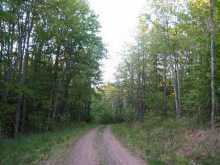 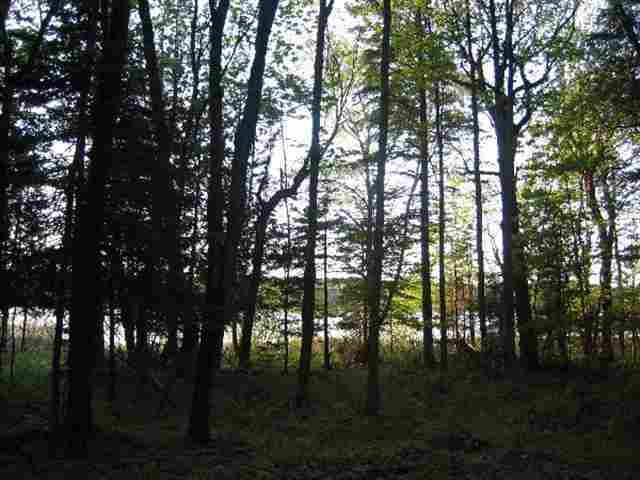 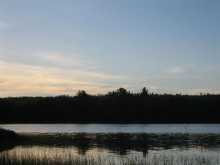 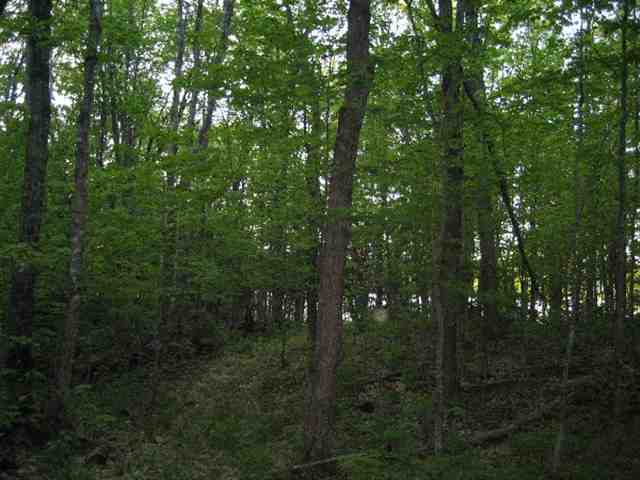 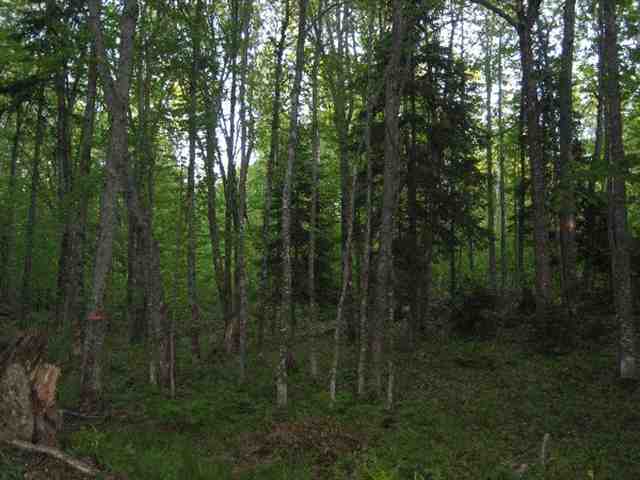 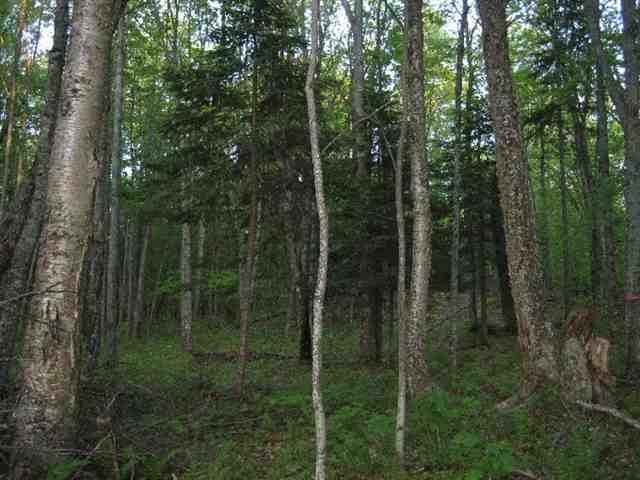 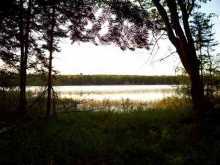 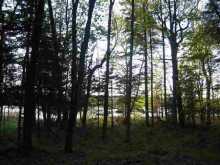 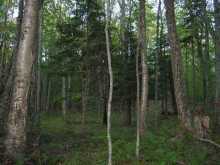 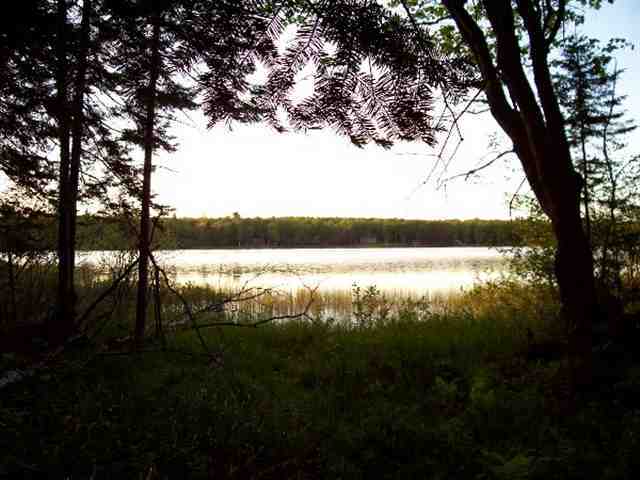 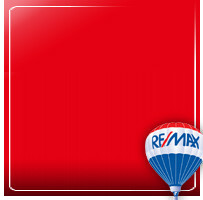 Beautiful Northwoods lakefront affording good access and underground utilities. 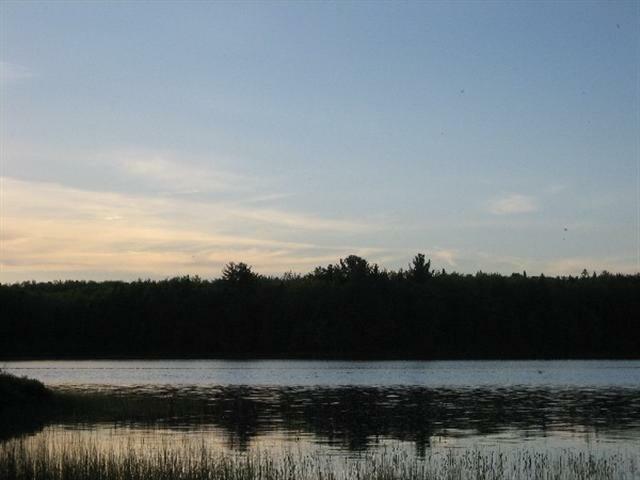 Swim, fish, hunt, canoe, or kayak from your own private and secluded spot on a clear, quiet lake. 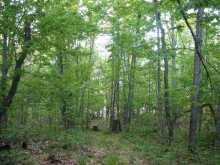 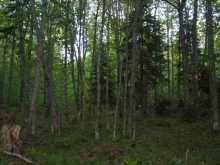 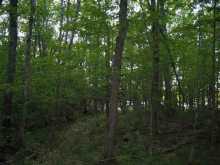 Almost two acres of mature woods and 221 feet of frontage. 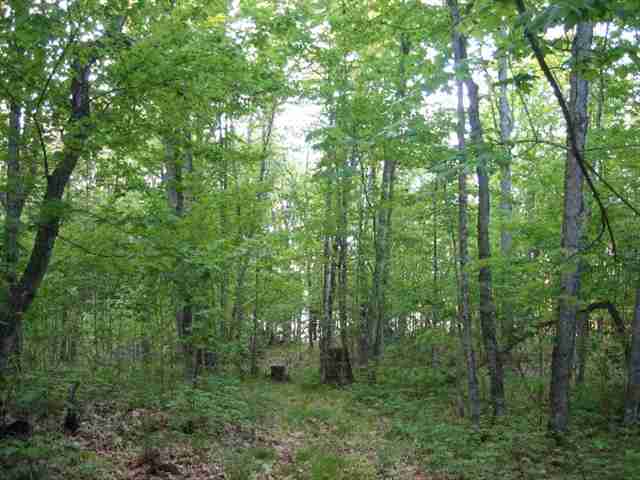 Deer, grouse, and bear typical to the area and adjacent CFA land provides room to hunt. 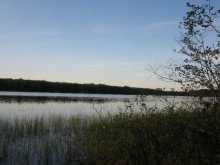 Fishing for pike and other warm water species is reported good. 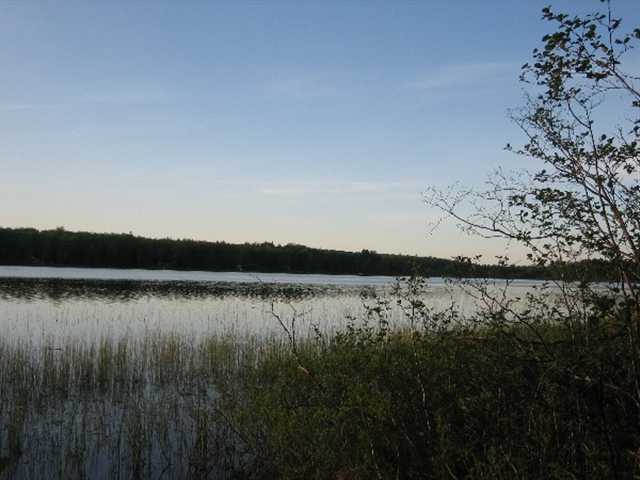 Lake Superior sand beaches are close by and, despite the wilderness feel, just 20 minutes to town!